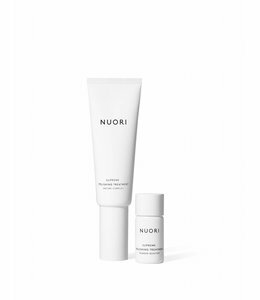 NUORI’s Vital Unifier is the unifying element in your daily skincare routine. 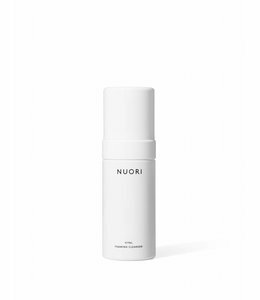 It seals the cleansing phase by lifting the last traces of dirt, infuses the skin with highly potent hydrating ingredients, and enhances the performance of subsequent serums, oils, and/or moisturizers. 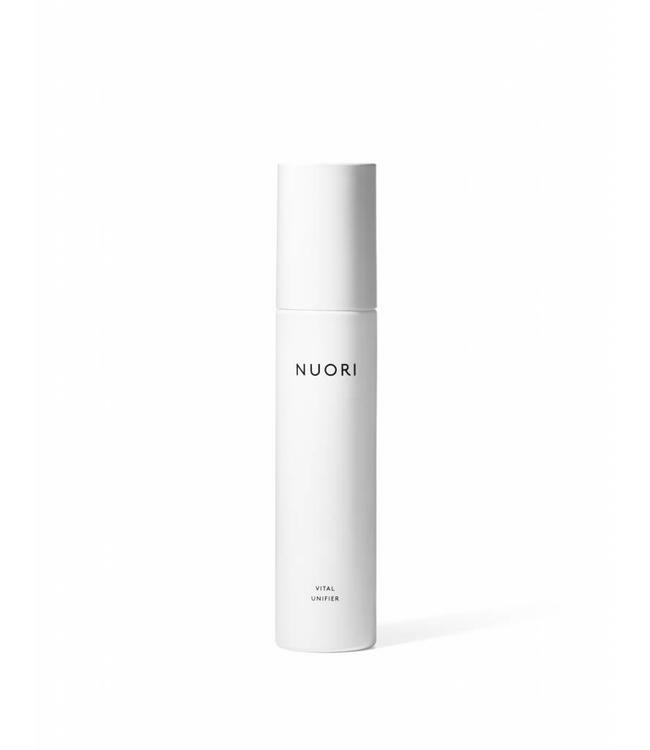 The Unifier also works as a refreshing mist and makeup fixer throughout the day.